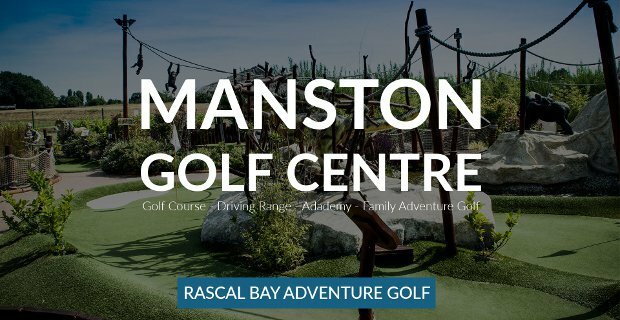 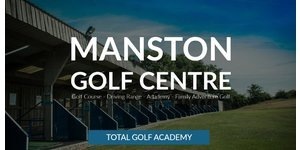 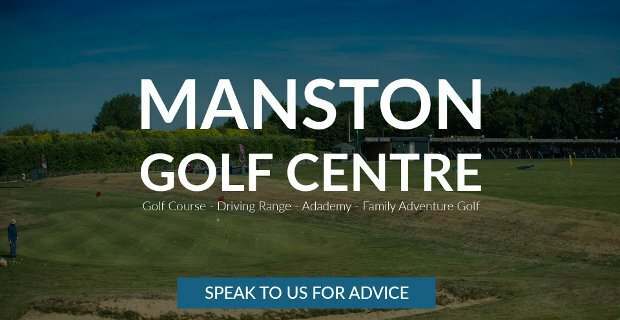 Join Manston Golf today! 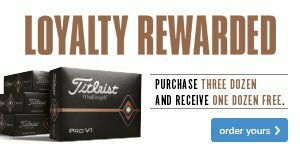 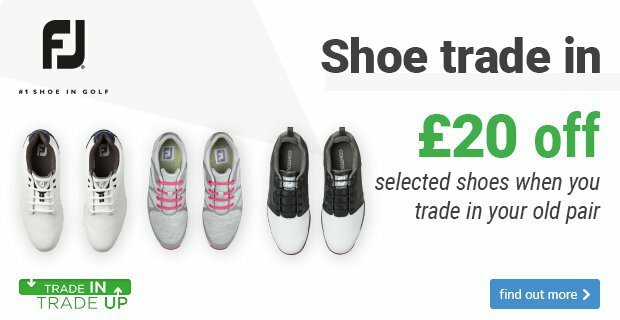 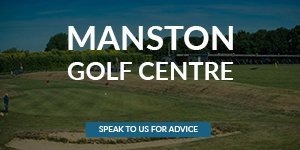 Check out the benefits of becoming a member and enjoy huge savings at Kent's friendliest golf centre. 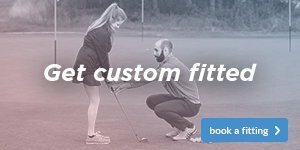 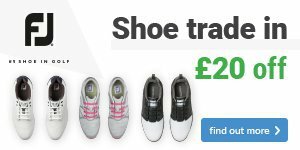 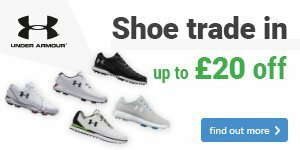 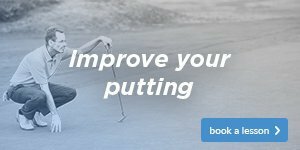 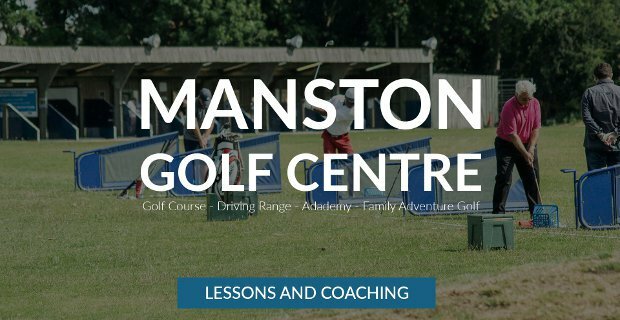 Using our new online booking site you can book a lesson with one of our team 24/7 from the comfort of your own home or office. 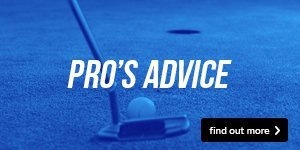 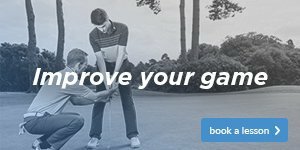 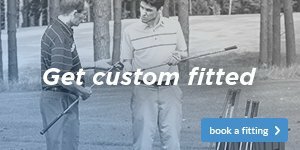 We look forward to helping you improve your game. 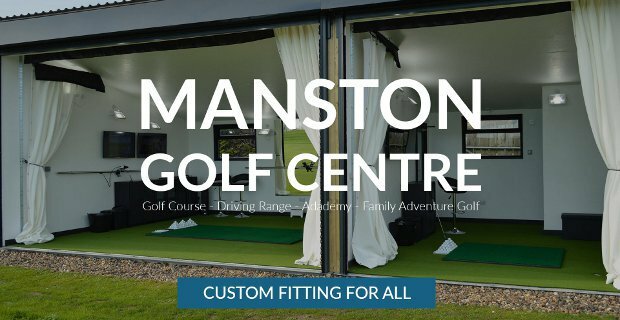 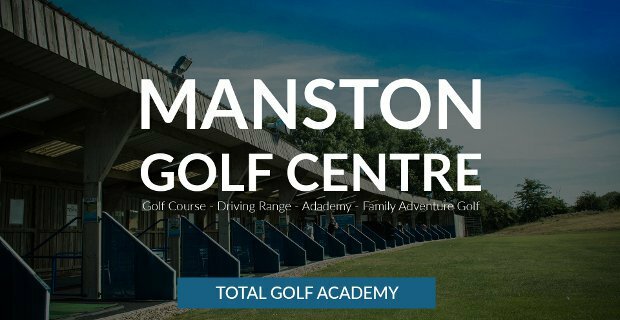 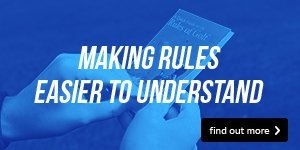 Located in Manston on the main road into Thanet, we are much more than just a driving range. 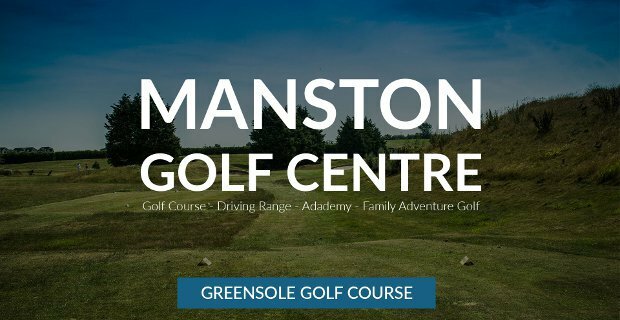 Our 9 hole golf course, The Greensole Course, is a great challenge for all golfers and measures 2479 yards with 6 par 4’s and 3 par 3’s.